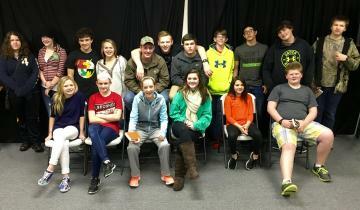 Welcome to First Baptist Church Youth Group! Sunday School .............9:30 a.m. - 10:30 a.m.
Wednesday night ........6:00 p.m. - 7:10 p.m. BUSES DO RUN. CALL 870-236-8584 for more info.